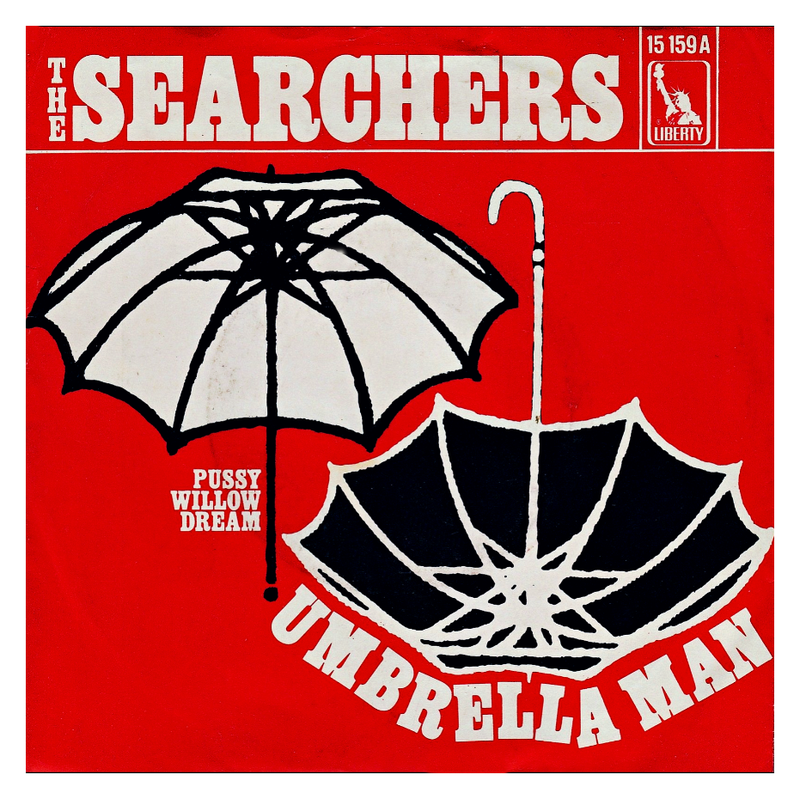 The Searchers disc "Umbrella Man" came up in conversation earlier this week. 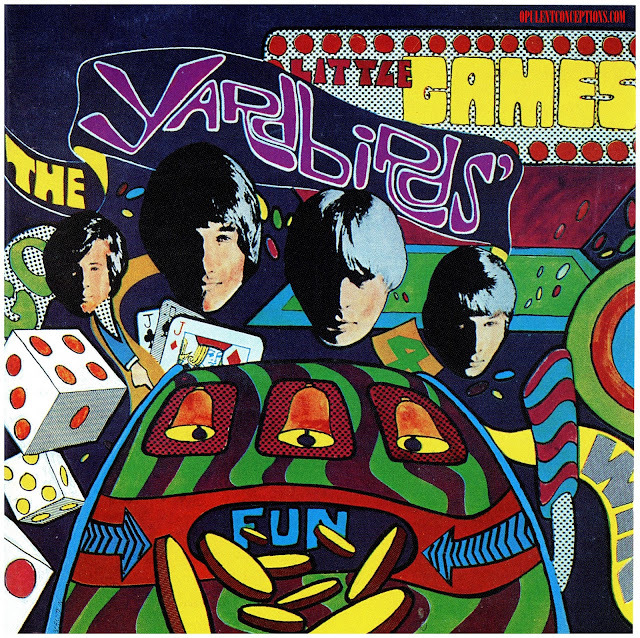 This one dates from late 1968 and was written by Kenny Young. 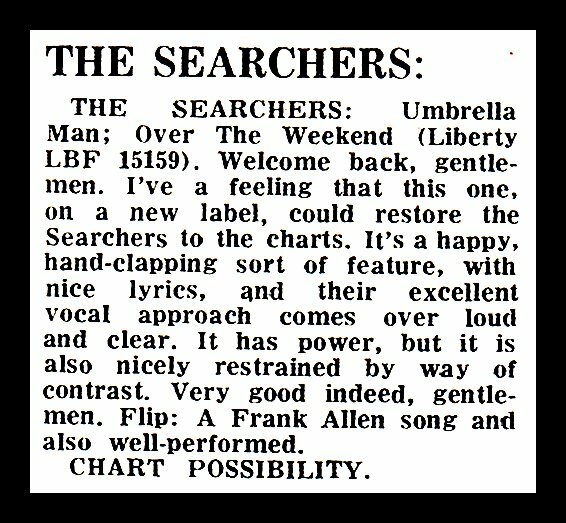 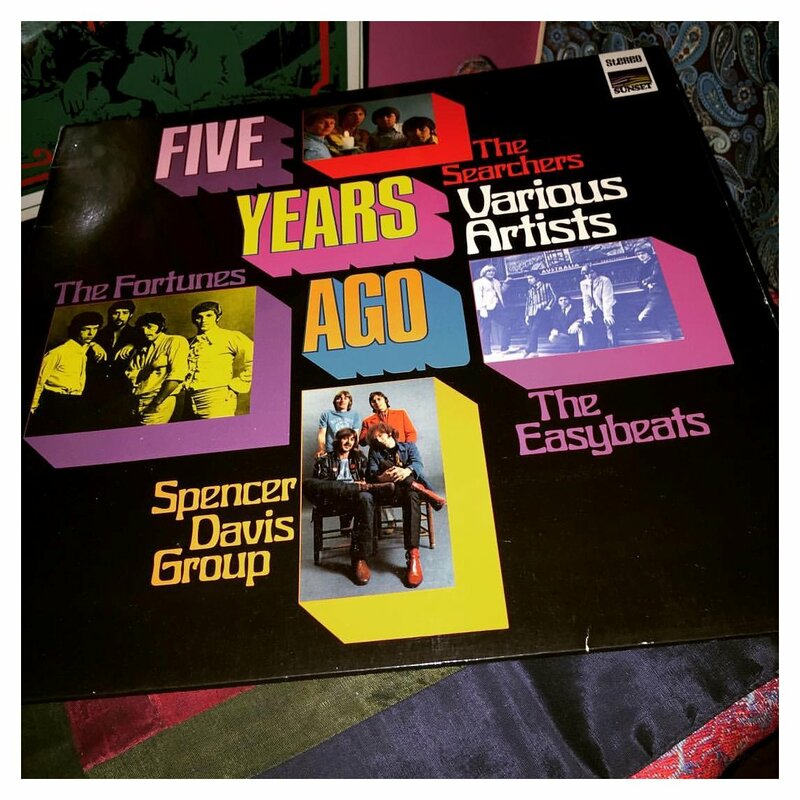 Classy orchestrated pop but by now The Searchers were totally ignored in Britain although it faired better in some European countries especially Germany. 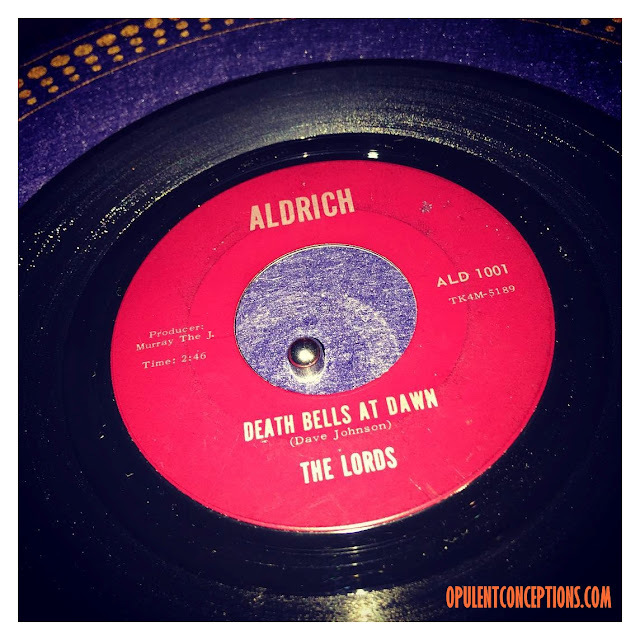 Not at all well known, the UK release on Liberty is both sought after and hard to find. The German "Umbrella Man" is easier to locate and comes housed in a picture sleeve.